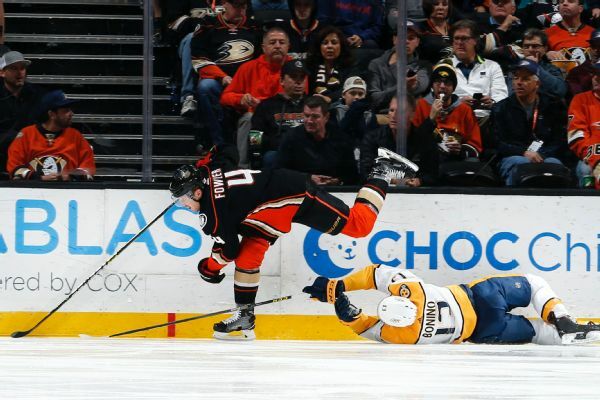 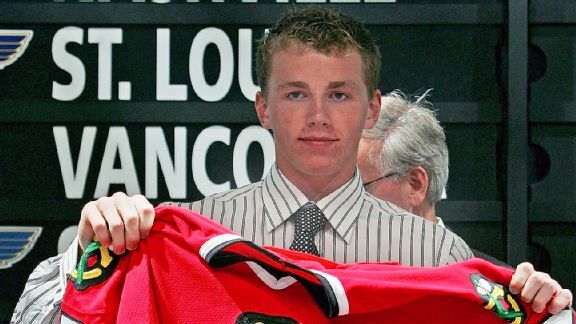 Ducks defenseman Cam Fowler will have surgery Friday after sustaining a facial fracture when he was hit by a puck Monday night. 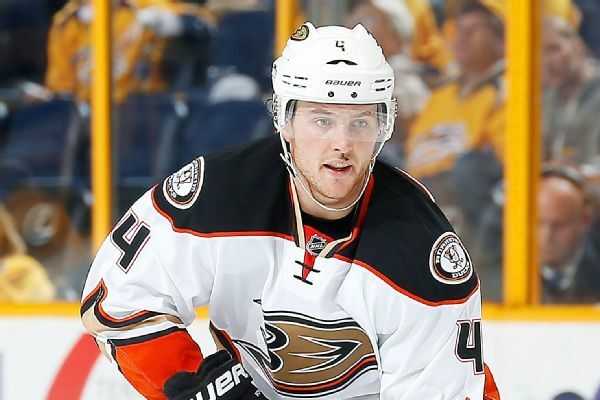 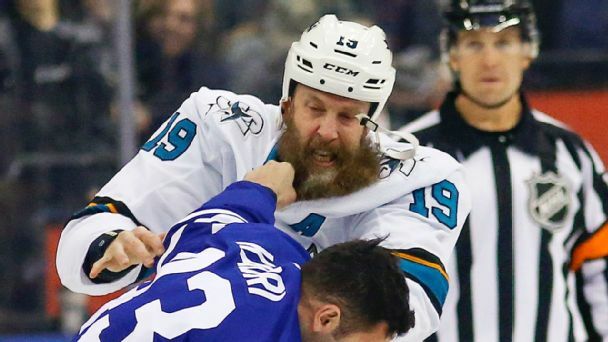 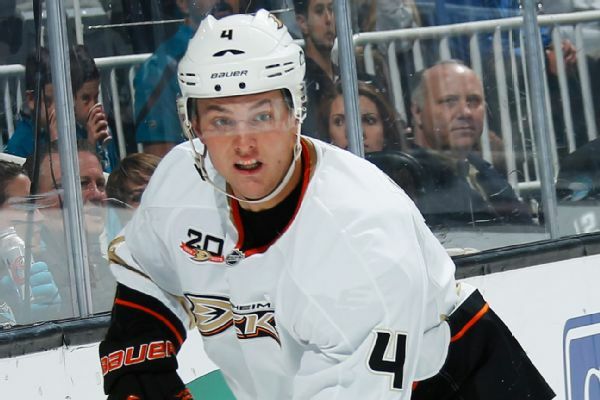 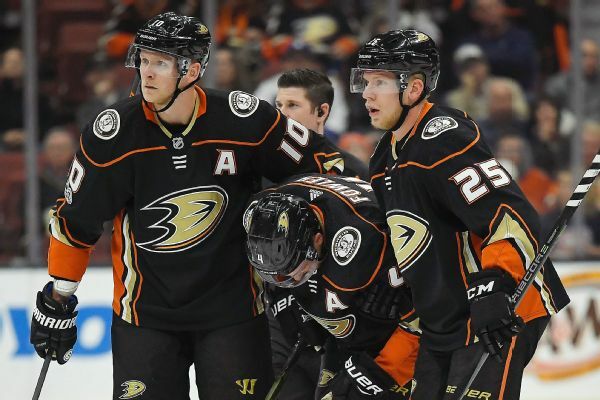 The Ducks will be without defenseman Cam Fowler for three to seven weeks after he injured his right knee in last week's win over the Canadiens. 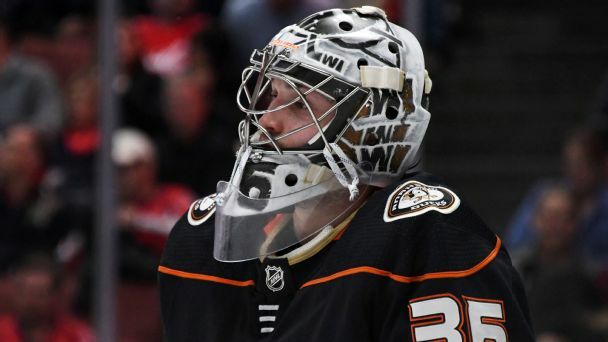 The Ducks added 2010 Vezina Trophy winner Ryan Miller in addition to extending the contract of defenseman Cam Fowler through the 2025-26 season. 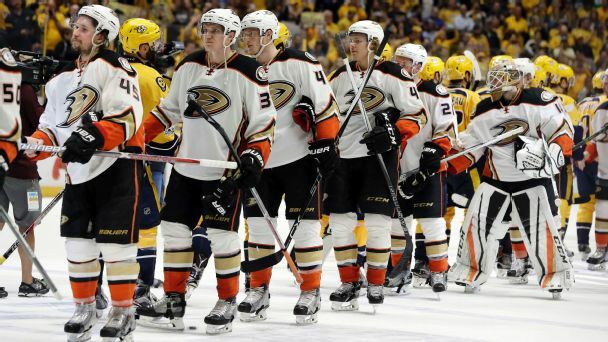 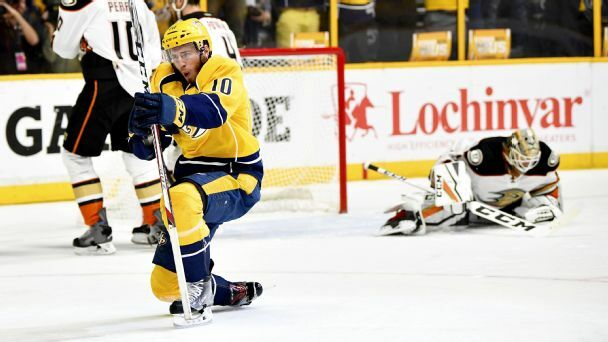 A surprising hat trick by Colton Sissons and an all-world performance by goalie Pekka Rinne pushed the Predators to their first Stanley Cup finals appearance with a big 6-3 win over the Ducks.